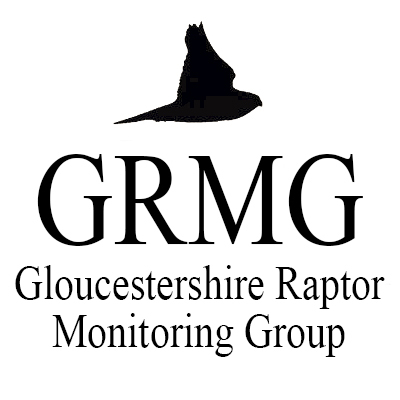 Monitoring pollutants in predatory birds « G.R.M.G. This poignant image was photographed on the hard shoulder of the M5. It’s a sad visual description of the dangers faced by our birds of prey every day – not just Barn Owls, as pictured here. This owl appears to have been in prime condition prior to what was almost certainly an RTA. We have a document which you can download here, titled ‘What to do with a dead raptor’. Even in cases such as this Barn Owl, where it’s safe to say that the cause of death is already known, it’s still worth sending the carcass to the Predatory Bird Monitoring Scheme (PBMS), who have been monitoring the levels of pollutants in predatory birds for over 40 years. More information on the scheme can be found here. Many thanks to Andrew Bluett for the photograph, and for sending this carcass away to the PBMS.